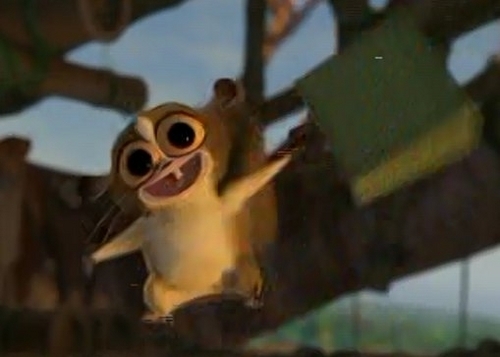 Mort. . Wallpaper and background images in the Penguins of Madagascar club tagged: madagascar mort. Is This That Magical mata air, air pancut atau Doris's Habitat? Help! I'm a penguin falling!